Alan Hassell Motorsport | Engine Building and Preparation for Road and Race. Engine Building and Preparation for Road and Race. Welcome to the official web page of AHM! 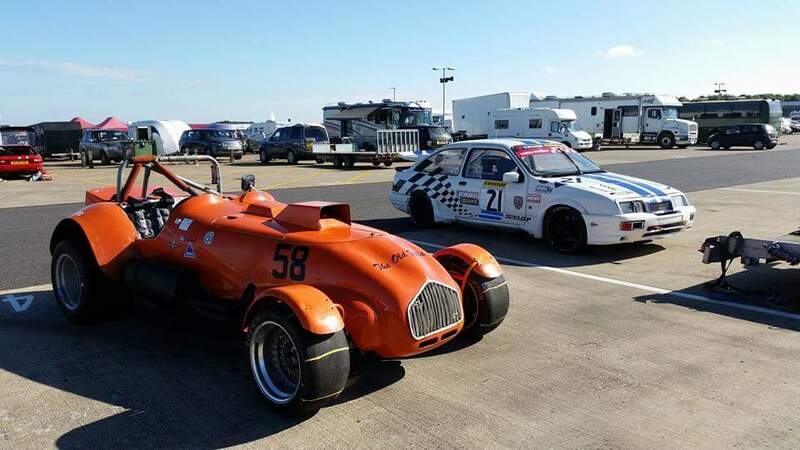 AHM combine state of the art engineering with over 40 years experience in the highest levels of motorsport to provide you with the best opportunity of beating the opposition. We build performance engines and cars for race, historic and bespoke performance cars. From the build to the dyno to the chequered flag, AHM has the performance you need. You can stay up to date with the latest news from the team right here on the official website! Check back soon for updates!